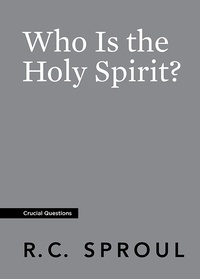 The person and work of the Holy Spirit spark much interest these days—but also much confusion. 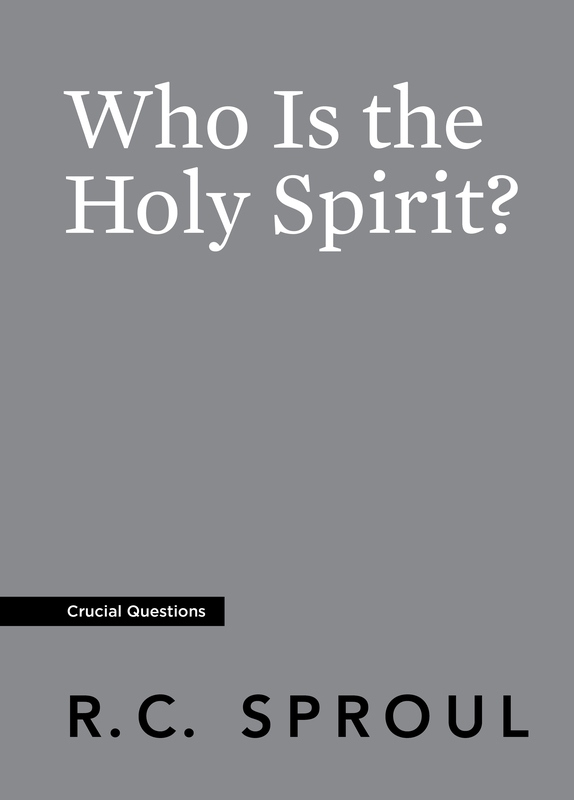 Many do not fully understand who the Spirit is or how He works in our lives. Some people even claim that the Spirit speaks to them apart from the Bible. In this booklet, Dr. R.C. Sproul cuts through the confusion by going to Scripture. 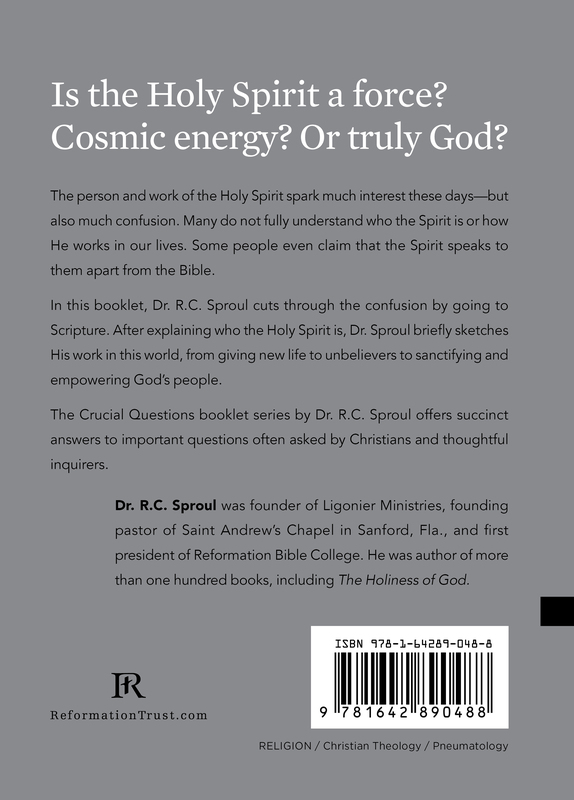 After explaining who the Holy Spirit is, Dr. Sproul briefly sketches His work in this world, from giving new life to unbelievers to sanctifying and empowering God’s people.